It might not be easy, but, one of the surest way to find the love of your life – and to simply be out there. You can make it a fun experience though, all you have to do is read the tips mentioned in this article and you’re armed best on your next blind date. Check it now. Blind dates are an exciting thought, but yet, it’s something that doesn’t always turn out right. On one hand, you’re meeting someone you don’t really know and that thought seems daring. 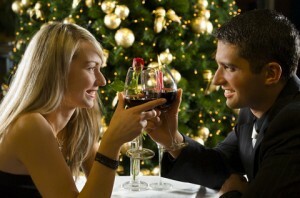 But all said and done, all of us should experience at least one blind date in our lives. Is it REALLY about the NAIL?? ?